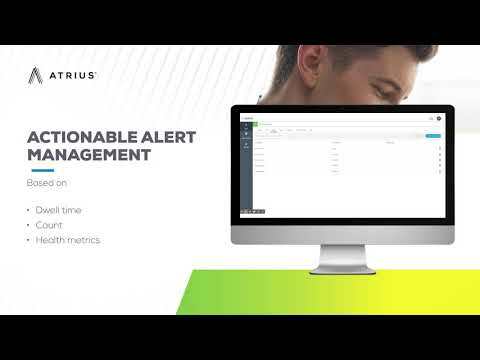 Atrius Assets is a cloud-based software service that includes APIs, administration, and visualization interfaces to deliver real-time indoor asset tracking and management, by leveraging the Atrius™-Ready Sensory Network and Bluetooth® Low Energy technology communication. Enhance business performance with Atrius Assets to provide accurate location, pathing and alert monitoring of items, equipment and personnel, directly from a web browser or via integration with business applications. Gain thorough understanding of assets’ real-time location and movement trends, to optimize workflows, enhance on-demand and dispatch services, redesign space layouts, implement safety or theft prevention initiatives, and improve equipment utilization and maintenance.